How To Reduce The Bounce Rates of Your Shopping Cart? 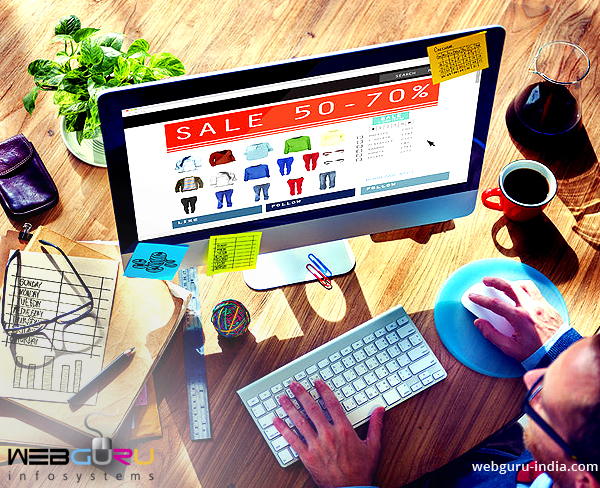 The best way to prevent shopping cart abandonment is to adopt suitable planning process. Before you develop the website, conduct well and organized research on your customers in order to determine their usage habit. Present mock screens in front of your customers before you develop them. This way, you can know your customers well, and create right user experience that is based on their expectation and increase the sales. In order to keep your customers happy, avoid offering complicated checkout process. Some ecommerce stores commit mistakes by asking too much information from customers, which becomes annoying and they decide to shop from competitor’s website. Your shopper should know how much work is left for fulfilling his or her order. A clean user interface assisted with a short pathway to fulfill purchase can prevent your shoppers suffering from frustration. The best way to reduce the length of the checkout process is by allowing purchaser’s ZIP code to auto- populate his or her state and town. Through automated means, you can transfer the sign up information into the checkout form. In this way, the fields are filled out automatically and shoppers can just confirm the data. No matter how fast and easy the transaction process is, it must be secured. In the USA, the issue of identity theft is growing in rapid scale. Therefore, shoppers have become cautious than before. A survey study suggests that approximately 17% of ecommerce shoppers leave their shopping carts because of security reasons. The ideal way to overcome the security issue is by using verification services and products of third party. These tools offer proper check during every transaction. These security tools help in keeping users’ information through encryption process. Therefore, customers can feel confident and make purchases safely. You can provide incentives to shoppers for making purchase through your site. In the beginning, you have to compromise with the profits, but, over the long run, you can build a substantial customer base and earn the desired revenues by ensuring customer satisfaction. One of the benefits of deploying an ecommerce website is that you can send updates to your customers. You need to utilize this feature for reminding shoppers that they have merchandise left in their shopping carts. You should be cautious while informing them, so that they do not feel irritated. You have to program the application for sending alerts to shoppers, who selected items of higher prices. These above-mentioned tips will help you choose expert eCommerce shopping cart solutions that offer the best user experience and reduce cases of shopping cart abandonment. Rich blog indeed! A must read piece for people looking to know about ways to put an end to shopping cart abandonment. Excellent blog! The discussion also includes the importance of researching well before you go for a successful shopping cart development.